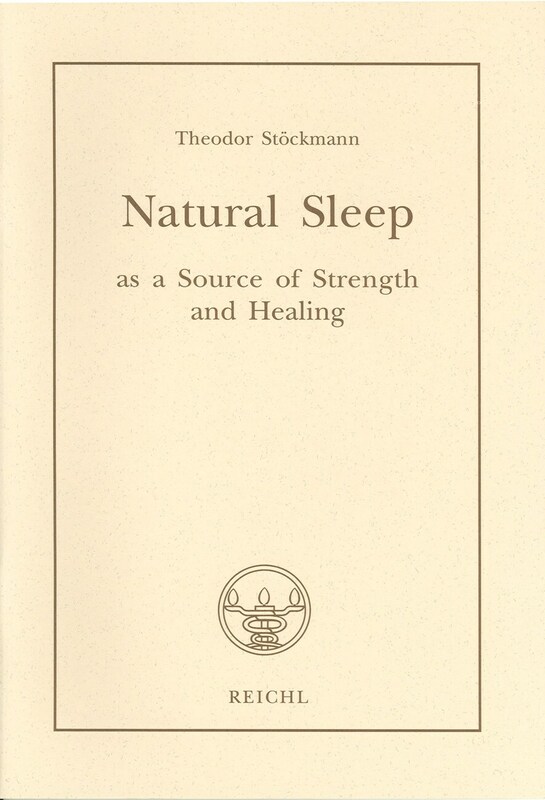 If you have not tried it out yourself, you cannot imagine what it is like: There is indeed an optimal time for human sleep. This is the so-called natural time which according to the latitude of the place of residence starts at about 19.00 hours. The human being who goes to bed this early awakes naturally and is then wide-awake and completely fit. 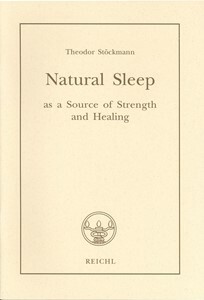 This sleep period is simultaneously a fountain of youth free of charge for the whole body, so that people whose automatic nervous system is impaired and disturbed and who no longer get any real recuperation, are abattain complle to ete recovery and rejuvenation again, simply by complying with the natural time.